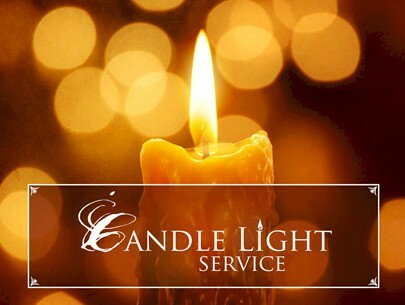 We will be having our Annual Candlelight Memorial Service on Tuesday, December 11, 2018 at 6:00 PM in the Ollie Robinson Brown Memorial Chapel of Marcus D. Brown Funeral Home. We will be remembering loved ones we have served during Dec. 2017 through Nov. 2018. Rev. Charvis Gray, the pastor of Mt. Moriah Baptist Church will bring words of comfort for the holiday season. This light shines as a symbol of life and love remembered. "An Eternal Flame of Remembrance"